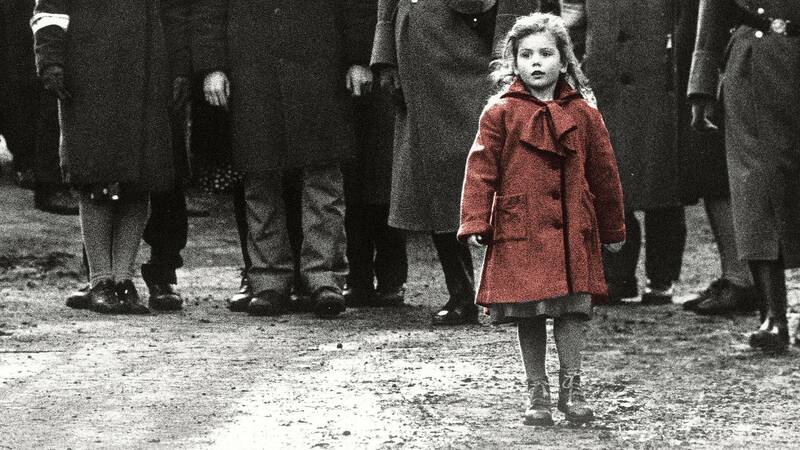 "Schindler's List" returns to theaters Friday. In Amarillo theaters this week: Revival screenings of Schindler's List, a family-friendlier Deadpool and more. Nicole Kidman and Lucas Hedges star in "Boy Erased." 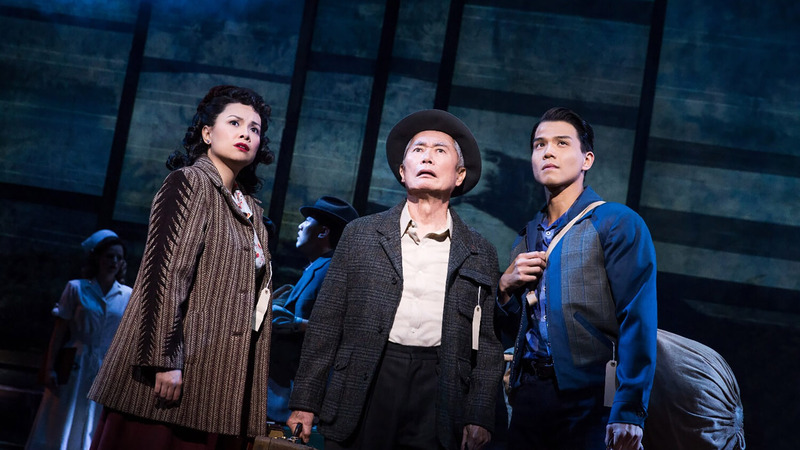 Broadway musical "Allegiance" will screen Dec. 11. Dec. 7: Steven Spielberg's masterpiece Schindler's List returns to theaters for at least a week for its 25th anniversary. Look for a few screenings a day at Cinemark Hollywood 16, 9100 Canyon Drive. 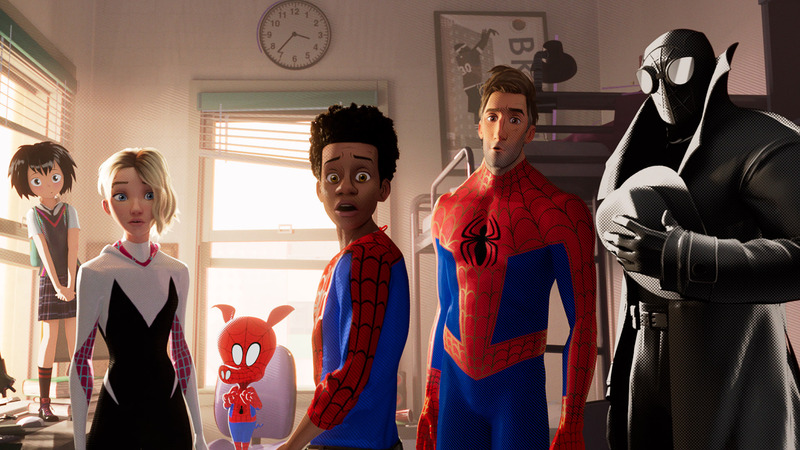 The animated "Spider-Man: Into the Spider-Verse" will swing into theaters Dec. 13. Dec. 13: Advance tickets are available now for action-adventure film Mortal Engines and animated adventure Spider-Man: Into the Spider-Verse at United Artists Amarillo Star 14, 8275 W. Amarillo Blvd. ; Cinergy Amarillo, 9201 Cinergy Square; and Cinemark Hollywood 16, 9100 Canyon Drive. Dec. 14: Advance tickets are on sale now Clint Eastwood crime drama The Mule at both Amarillo Star 14 and Hollywood 16. Dec. 19: Advance tickets are available for family musical Mary Poppins Returns at Amarillo Star 14 and Hollywood 16, with others sure to follow. Dec. 20: Advance tickets are available for superhero film Aquaman and Transformers prequel Bumblebee at Amarillo Star 14, Cinergy Amarillo and Hollywood 16. Jan. 2: Best-selling author Rachel Hollis' story is told in encore screenings of the inspirational documentary Made for More. It'll return at 7:30 p.m. Jan. 2 and 9 at both Amarillo Star 14 and Hollywood 16. Jan. 12 and 16: The Met: Live in HD series continues with Adriana Lecouvreur, starring Anna Netrebko and Piotr Beczata in a tragedy about an actress in love with a military hero. It'll screen live at 11:55 a.m. Jan. 12 and encore at 1 and 6:30 p.m. Jan. 16 at Hollywood 16. Jan. 13 and 14: One of the seminal Man of Steel tales comes to the screen with a double feature of The Death of Superman and Reign of the Superman. The animated films will screen at 12:55 p.m. Jan. 13 and 8 p.m. Jan. 14 at Hollywood 16. Jan. 17: Travel under the sea with Jean Michel Cousteau with Wonders of the Sea to enjoy footage of rarely seen sea creatures and learn about the dangers posed by climate change. The film will screen (in 3-D in some screenings) at 7 p.m. Jan. 17 at both Amarillo Star 14 and Hollywood 16. Jan. 23: Comédie-Française will present a live-recorded production of Cyrano de Bergerac, one of the most beloved works of French theater. It'll be screened at 7 p.m. Jan. 23 at both Amarillo Star 14 and Hollywood 16. 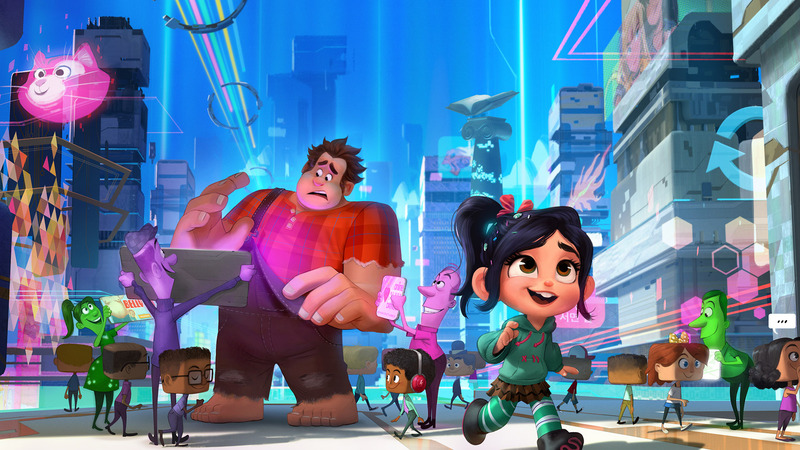 "Ralph Breaks the Internet" continues screening.